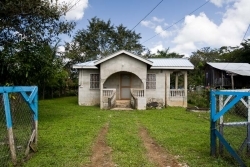 This is a very nice three bedroom, one bathroom concrete house on a large lot in a residential area very near the University of Belize Campus in Belmopan, the capital city of Belize. 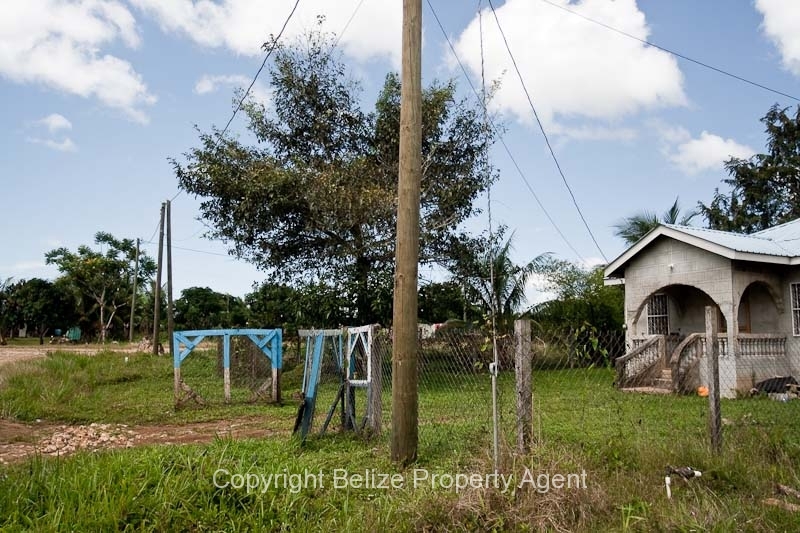 This nice parcel of Belize real estate is fenced and the house is nicely finished. 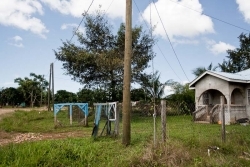 The house is currently rented to university students and is fenced all around. 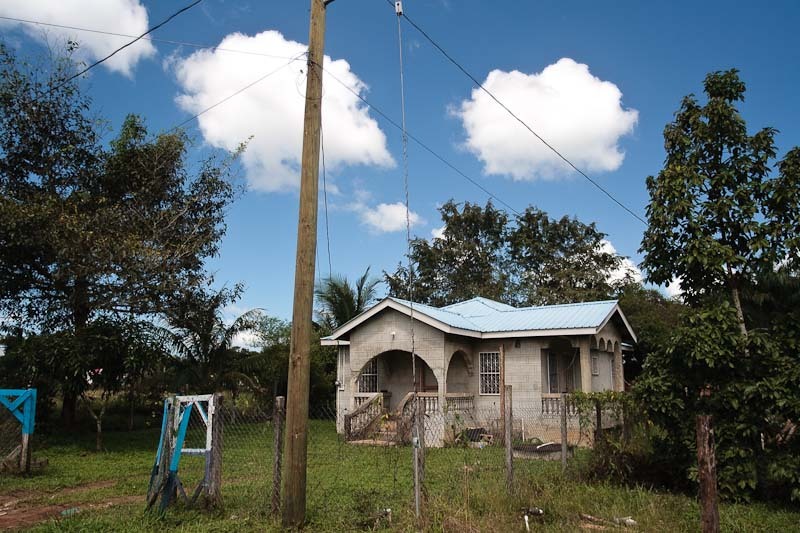 This is a very quiet neighborhood of Belmopan and the property is producing a good income from rentals. 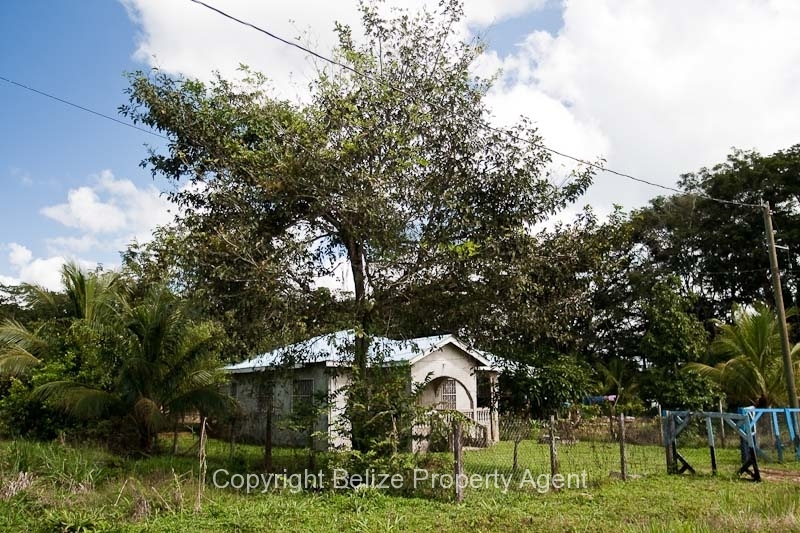 If you are looking for some great income producing real estate in the capital city of Belize, then check this beautiful concrete house near the University for only $69,000 U.S.D.!!! 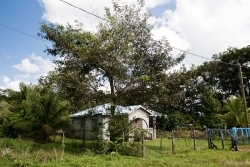 Sold,Sold,Sold,Sold,Sold!!!!!!!!!!!! !